Exteriors cabinets are carefully abrasive blasted, solvent cleaned, and surface defects are filled and smoothed. 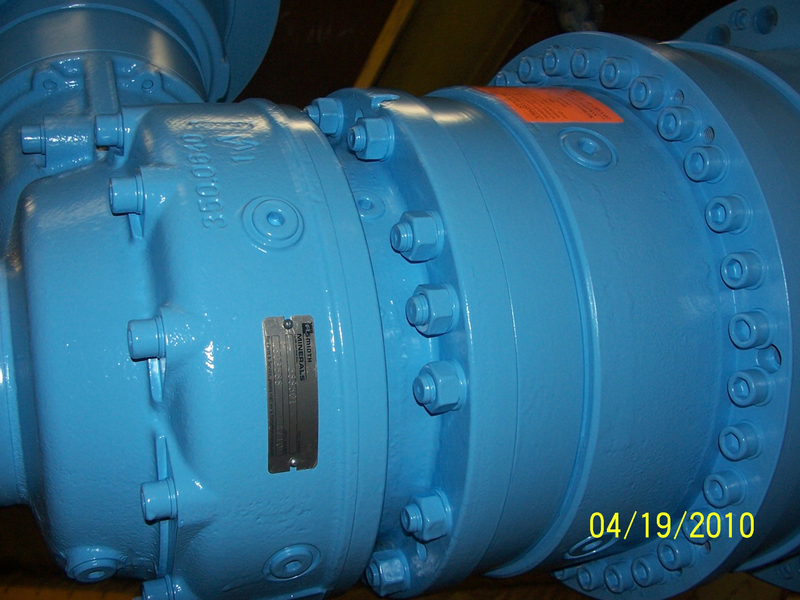 Compressor pumps are carefully abrasive blasted, removing all rust old coatings, and mineral deposits. Interiors are coated with high temperature corrosive resistant finish, to OEM specifications. Exteriors are primed and finish coated with polyurethane, to original OEM colors or your choice.